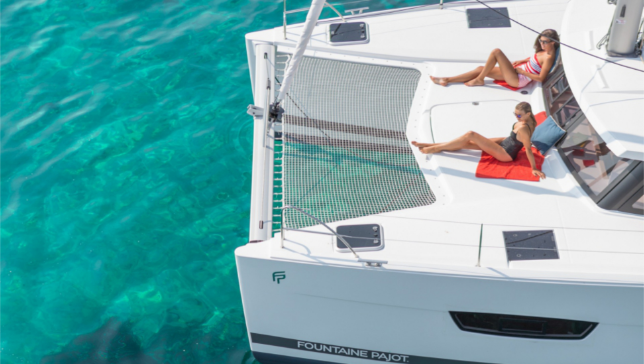 She is the latest luxuriously designed cruising catamaran from world renowned French boat builder Fountaine Pajot. 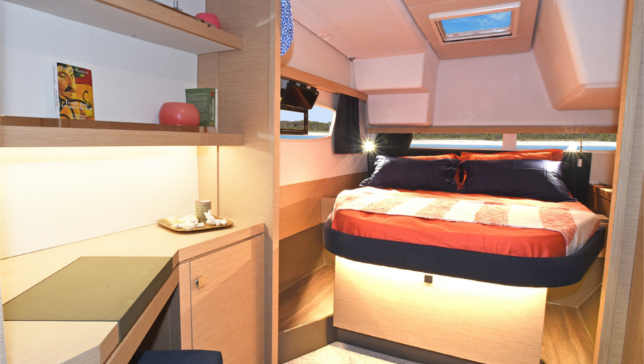 ​Following her initial voyage from the factory in France she was commissioned in Ft. Lauderdale before being positioned to her forever home in Key West in early 2018. 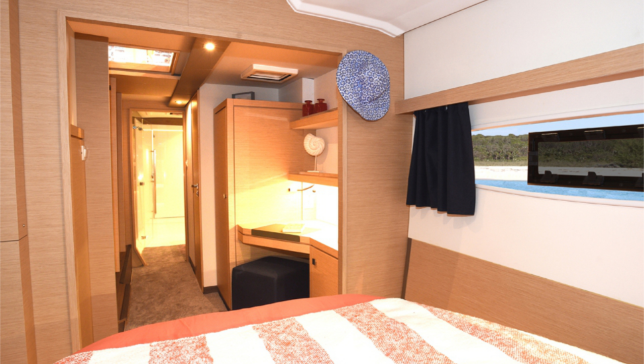 This new vessel is just shy of 40 feet long with 3 dual occupancy cabins (sleeps 6), 2 showers, 2 toilets, air conditioning, kitchenware/dinnerware/utensils, and a fully enclosed living space in addition to the fore and aft casual relaxation spaces on deck. 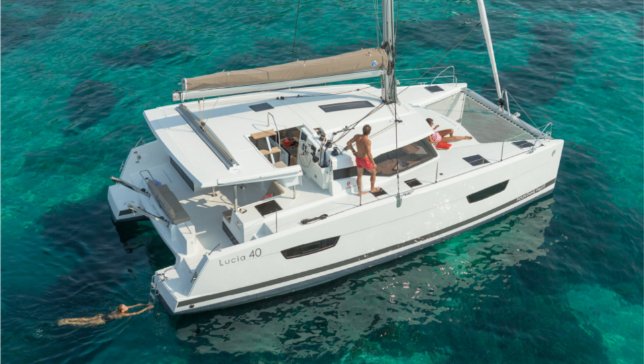 This is the perfect boat for a family or group of friends! 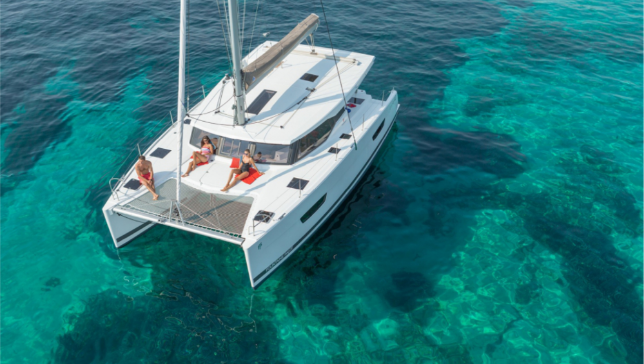 Escape the ordinary after an incredible day of sailing by paddling, swimming, or snorkeling your way into a more intimate experience with nature by exploring the pristine shorelines and extraordinary marine life around Key West. 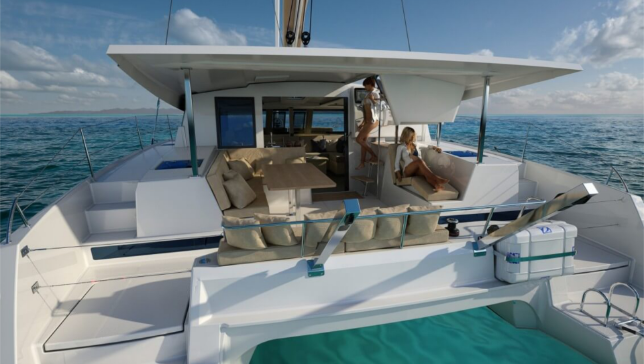 The owner takes a very active role in the vacation yacht business by speaking with each guest personally and having an active role in the planning and execution process. 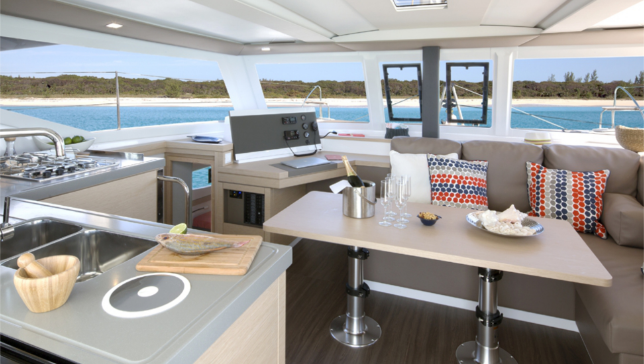 He started the business in early 2018 with the desire to develop a bareboat “boatel” and charter business that challenged the status quo of an industry longing for change. His objective was to take nearly 15 years of corporate experience in technology, process management, customer service, leadership, and innovation and apply it to his passion of sailing and boats. 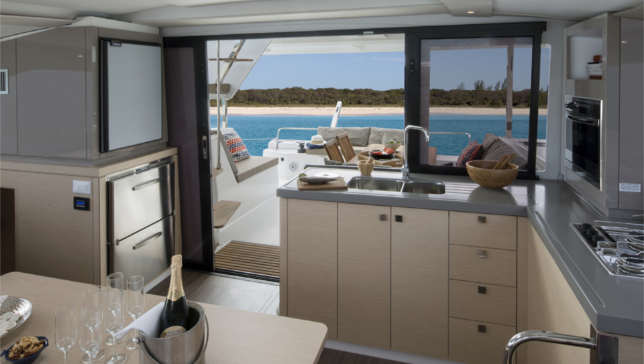 By the end of his first year in business there were 3 boats under management and rave reviews from clients across the globe. He was the Chief Operating Officer of a private aircraft management/charter business and led both flight departments and strategic sourcing organizations for several Fortune 500 companies, including JCPenney, American Eagle Outfitters, and Abercrombie & Fitch to name a few. Mission Statement: We are in the business of helping people across the world make amazing vacation memories. 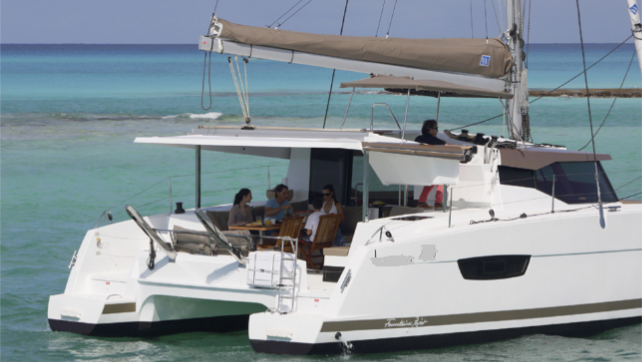 We toss industry norms and pull out all the stops by offering the most unique and memorable experiences, unrivaled customer service, and the most exceptional boats in the market, ensuring they leave Key West with a smile.